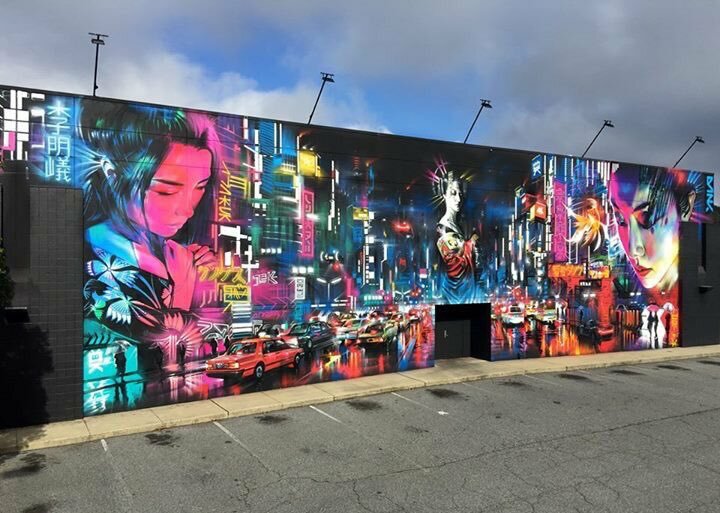 Greensboro, North Carolina, USA: new piece by British artist Dan Kitchener aka DANK. 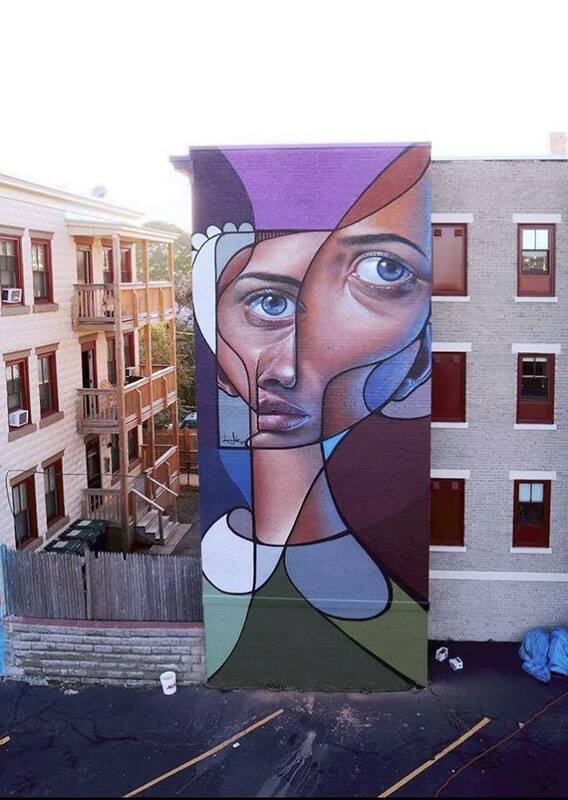 Salem, USA: new piece by Belin. 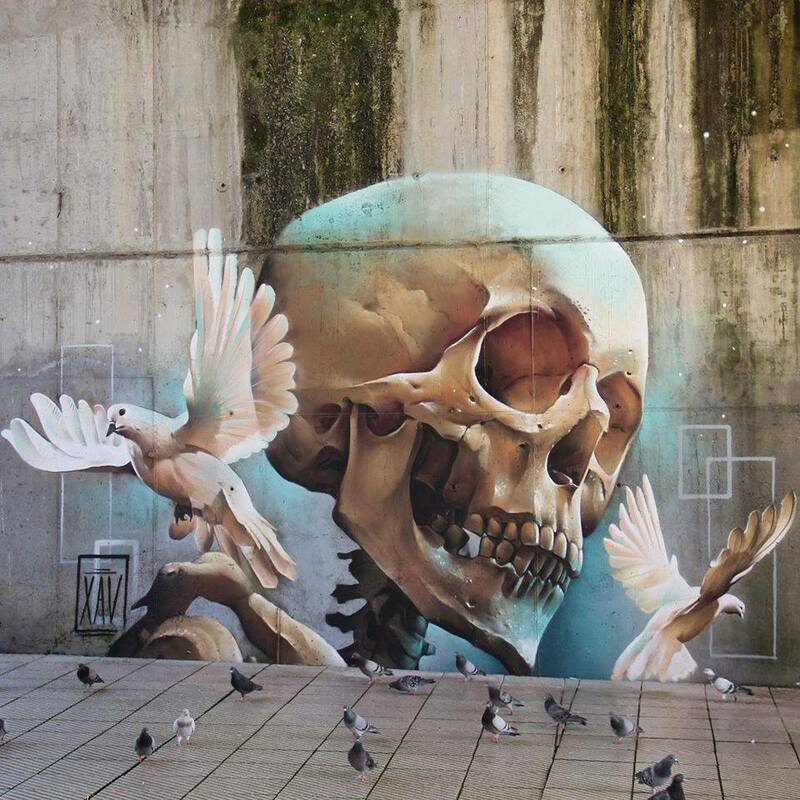 new piece by Spanish street artist XAV.